-Mindfulness practices-Train yourself to become absorbed in a purposefully chosen activity. -Sitting practices-Reduce the use of mental and physical resources as much as possible by sitting still and silently. -Creative practices-Employ such devices as journaling, observing, and focusing on a favorite literary or spiritual passage. 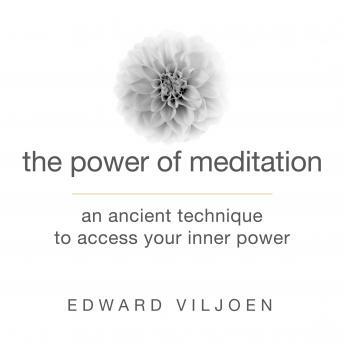 Featuring personal anecdotes and stories from the author's spiritual teachings, The Power of Meditation goes beyond a simple how-to book and offers a wonderful listening experience that will inspire listeners to live more wise and fulfilling lives.